Copenhagen, 10 November 2018. 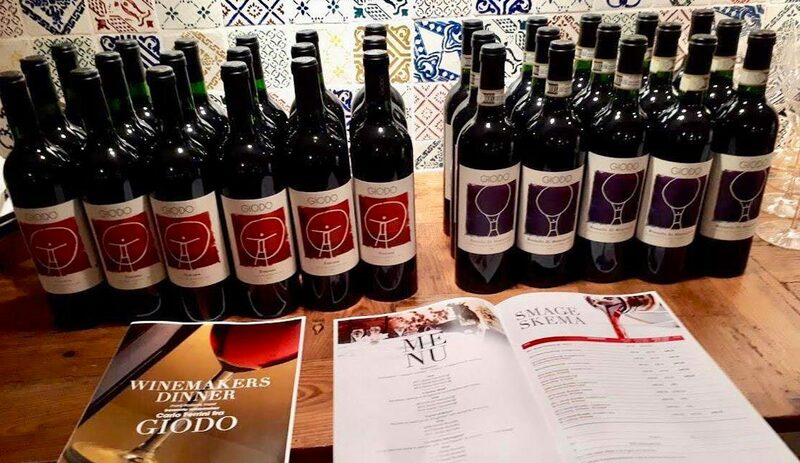 Yesterday marked the first complete tasting of all the vintages produced to date of Giodo Brunello di Montalcino and of Giodo Rosso Toscana IGT. The venue was the lovely Michelin-starred Ristorante Era Ora, for 35 years now Copenhagen’s gathering-place for gourmets and wine-lovers. How wonderful it was to see such passion and interest for Made in Tuscany” and for “Made by Carlo Ferrini.” Copenhagen, vi kommer snart tillbaka!